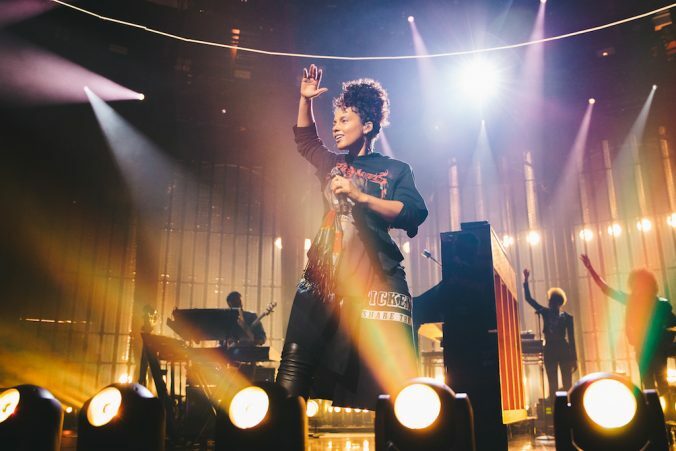 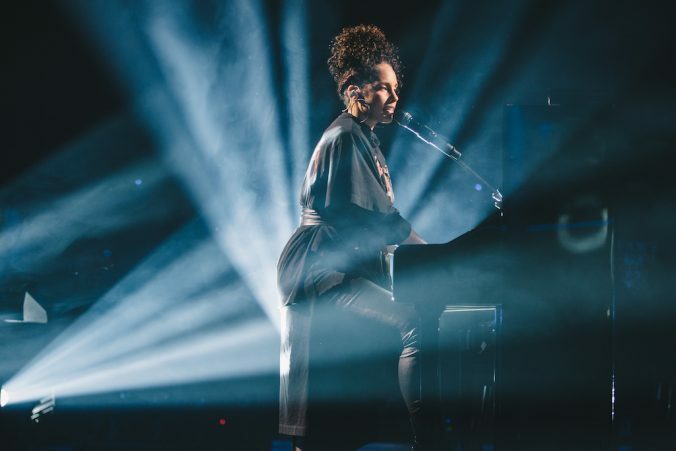 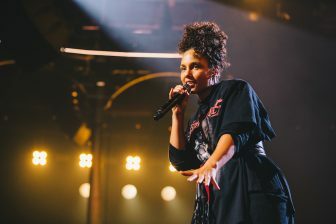 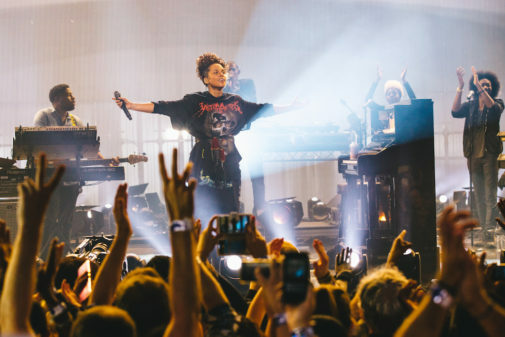 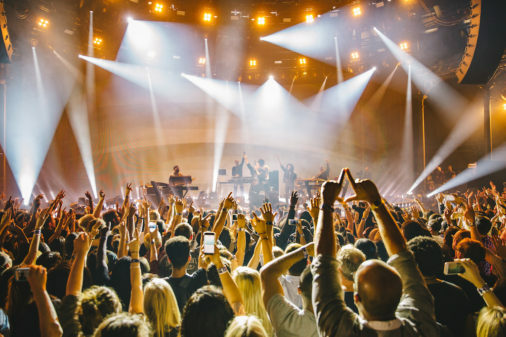 Alicia Keys once again proved that she is a powerhouse of vocals and cool at her Apple Music Festival performance at the Roundhouse. 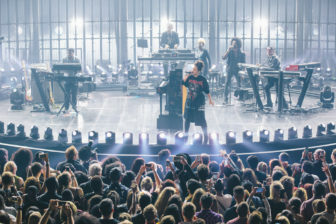 From start to finish she was confident, with a laid-back repartee with the audience as she created a “basement party” atmosphere. 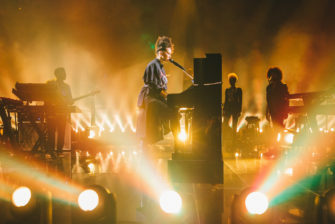 She has had a career filled with success – including 15 Grammys and over 35 million albums sold worldwide – and once again delivered a performance without a weak moment. 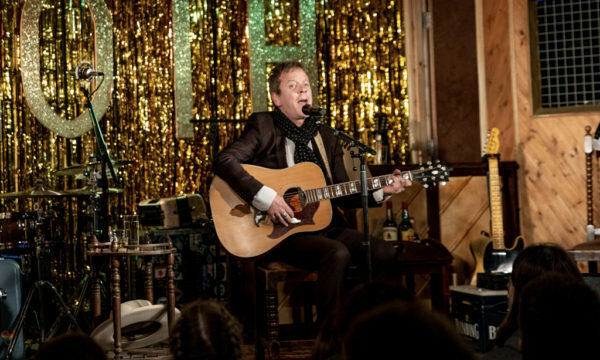 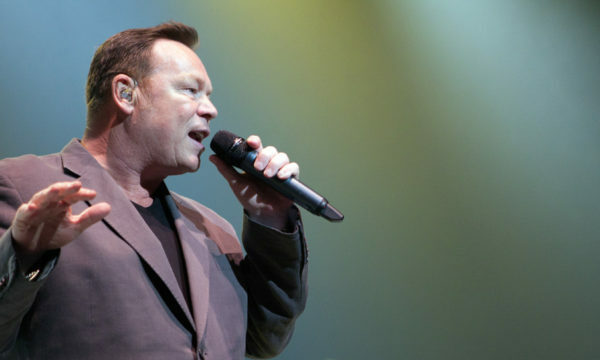 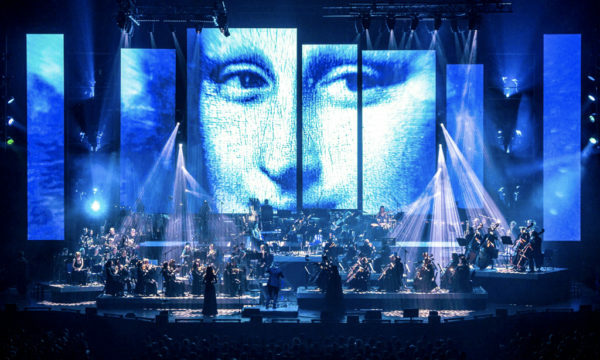 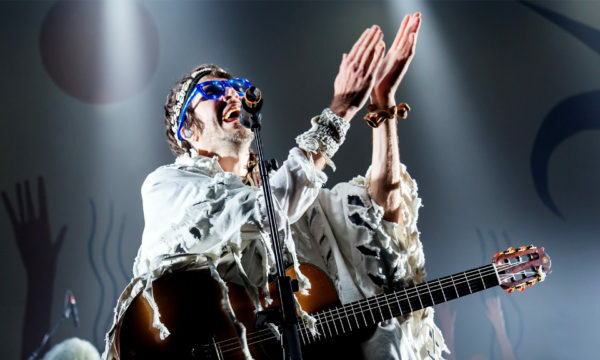 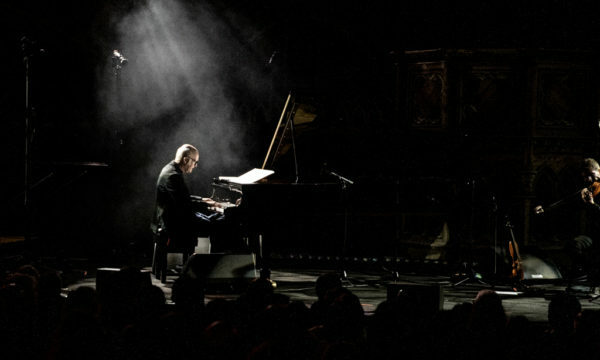 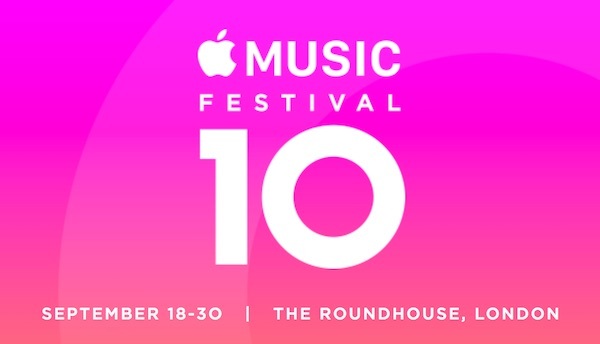 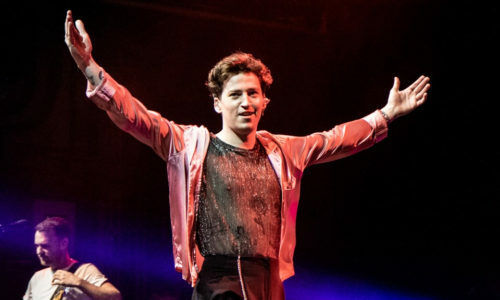 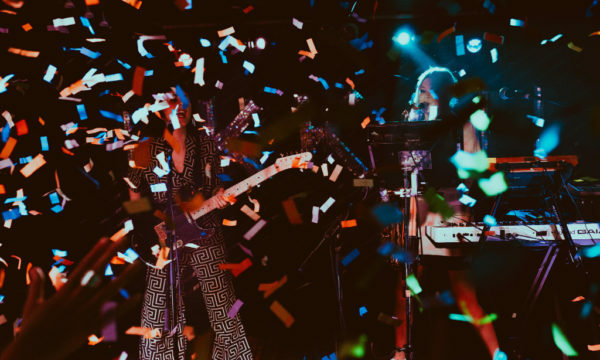 The tenth annual Apple festival (formerly iTunes) kicked off with a star-studded lineup of 10 artists from the 18th until 30th September, with Keys snuggled in the middle as a clear highlight. 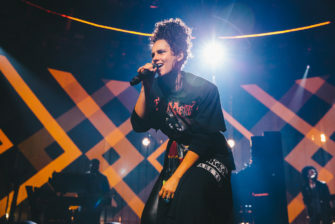 Her show was preceded by Jordan Fisher, a young artist with a silky smooth voice and Bruno Mars charm. 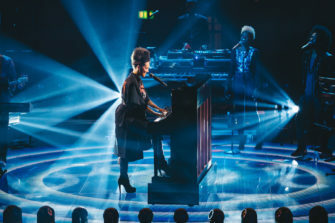 Keys opened with one of her newest songs, Gospel, before the joyous 28 Thousand Days got many people clapping and dancing along (including some of the more famous members of the audience such as London Mayor Sadiq Khan). 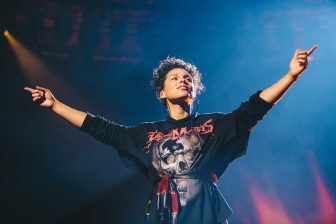 What was clear from the very first moment Keys walked onto the stage was her own comfort, having made news so much recently not for her music but instead for her decision not to wear makeup, her choices seem to have paid off. 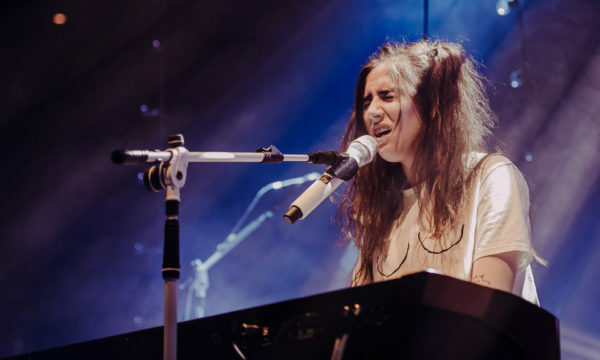 Thus the strength of her performance, and her ease in a T-shirt dress are not only testament to her easy cool but also her musical talent. 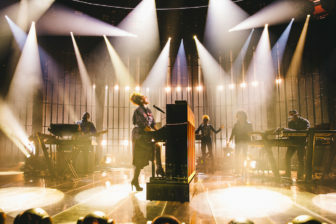 She played favourites including Fallin’ and If I Ain’t Got You, and her voice rang out through the packed hall, as the lights and effects kept the concert tasteful and simple. 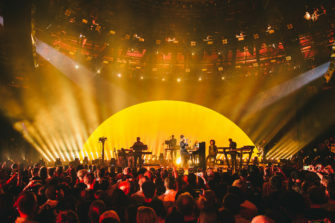 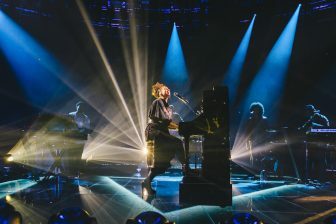 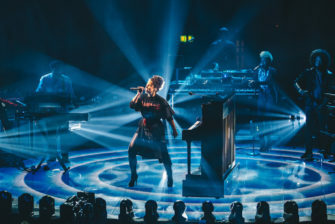 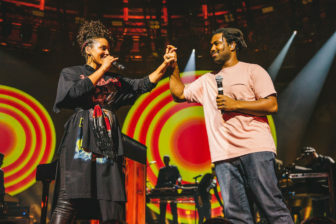 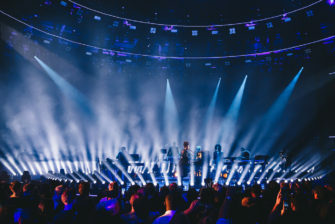 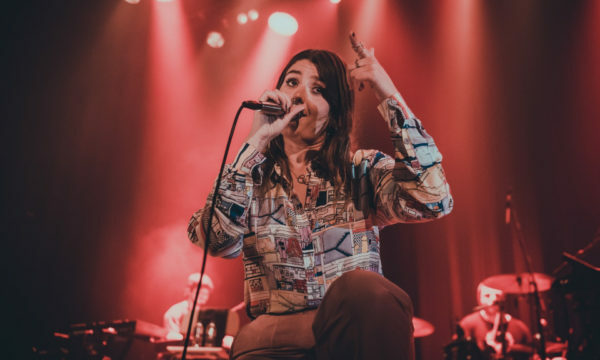 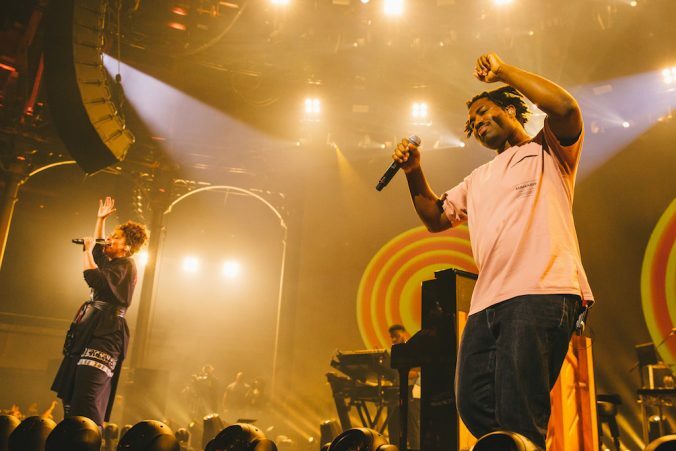 Much of the performance was true to her Motown-inspired early career with just Keys and her piano,whilst she was also joined on stage by London soul artist Sampha for some of her grittier songs. 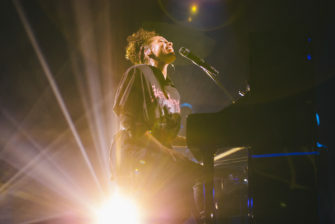 Keys has undoubtedly grown as a musician, as is clear from her newest single In Common, utilising Latin rhythms to create a new sound for the New York singer, but without losing her liquidy beautiful vocals. 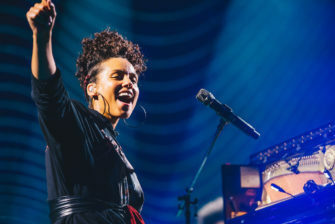 Closing the show with Empire State of Mind, Part II to raucous applause, it seems clear that Alicia Keys has an immense amount of talent, and we are only just starting to see the real her. 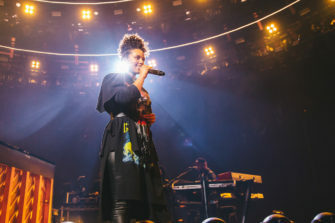 For further information about Alicia Keys and future events visit here. 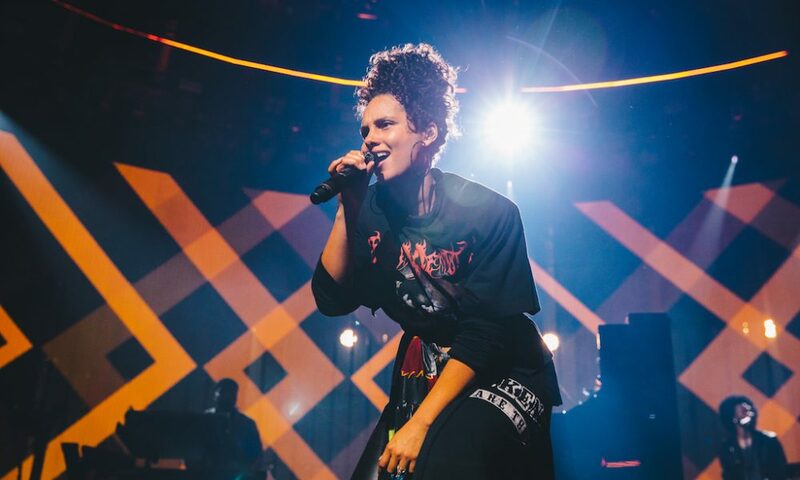 Alicia Keys performs at Apple Music Festival London, 20 September 2016, Photo by: Danny North © APPLE.